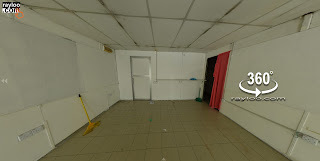 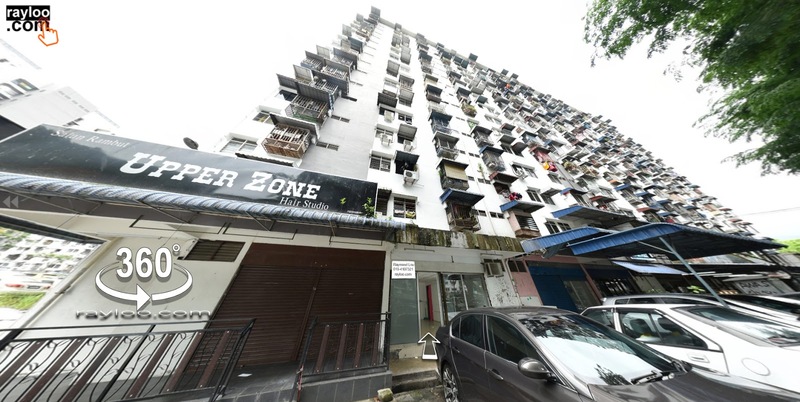 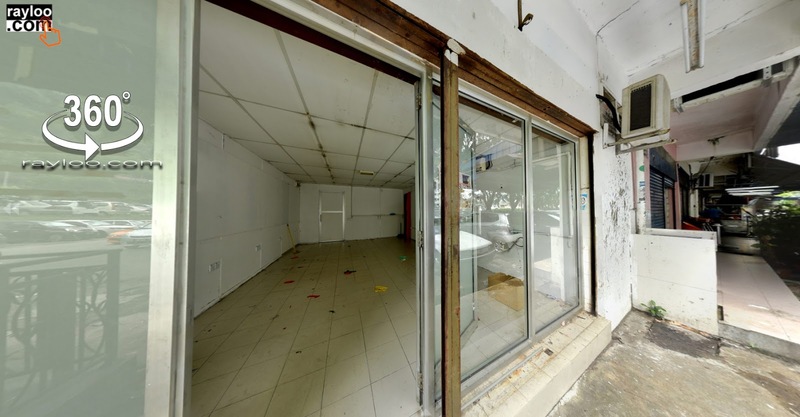 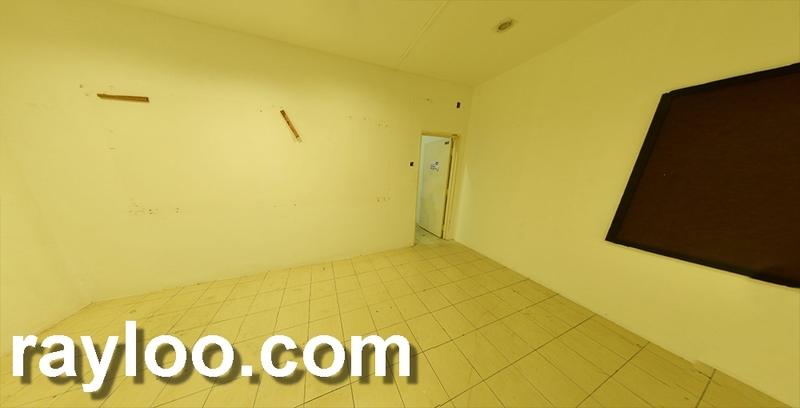 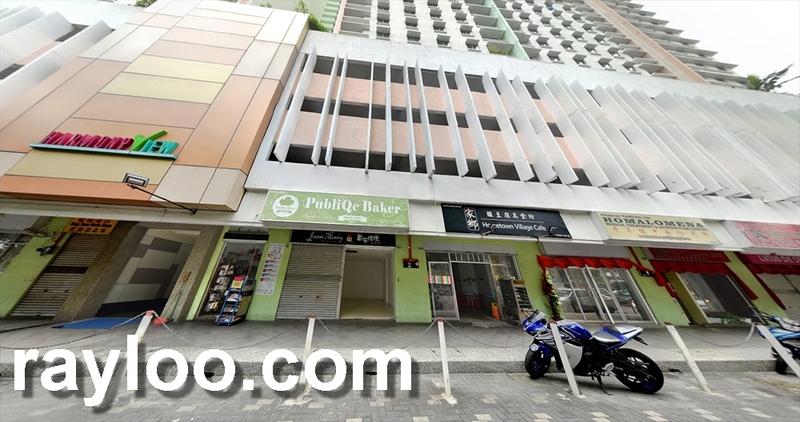 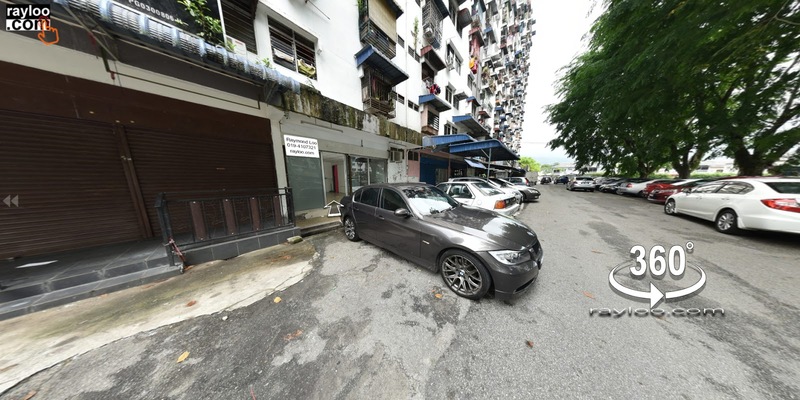 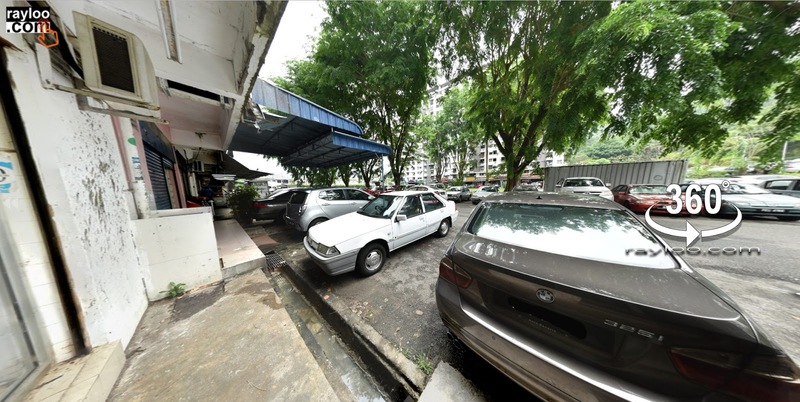 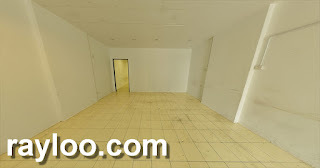 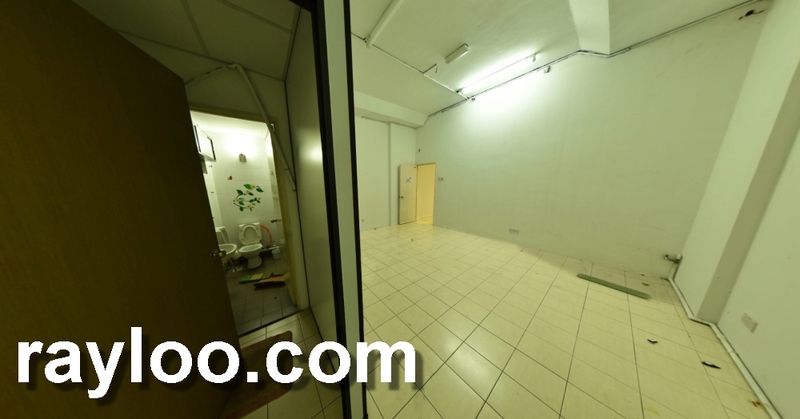 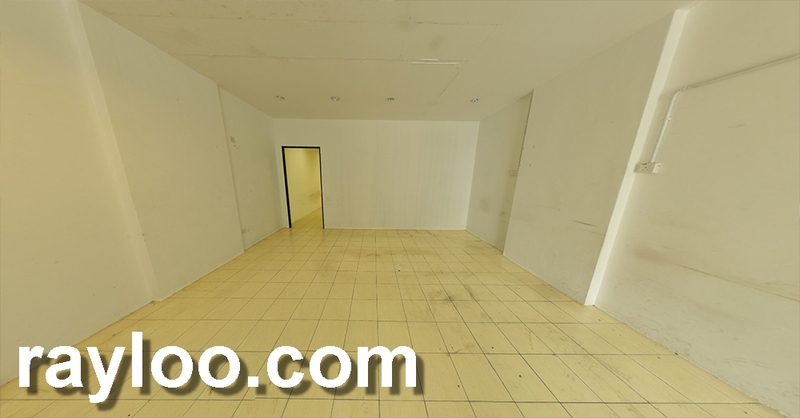 A 500sf shop lot in Farlim Block 4E is vacant and available for rent at RM1500 per month, many extra power plugs installed. Front and back entrance. Free and non allocated parking lots in front.